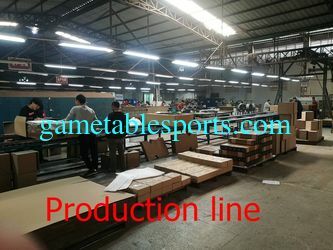 Factory Tour - PLUSONE SPORTS TECHNOLOGY CO., LTD.
Our factory located in Dongguan city, Guangdong province, China. 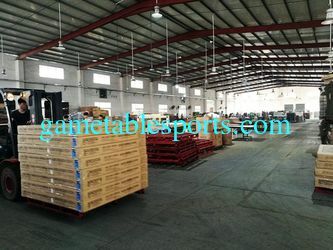 the area of whole factory is about 8000 square meters. 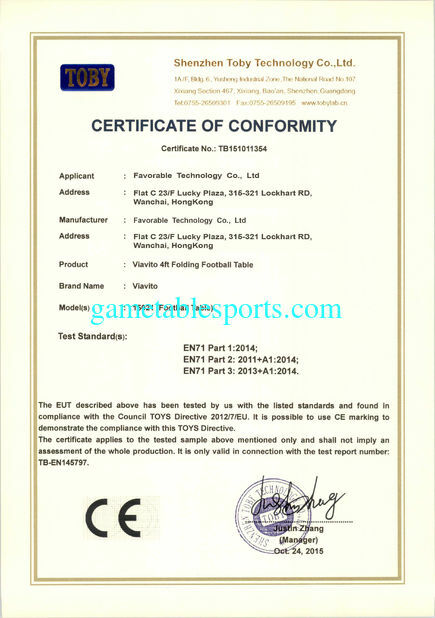 Our factory have been certified by international standardization management system ISO 9001. 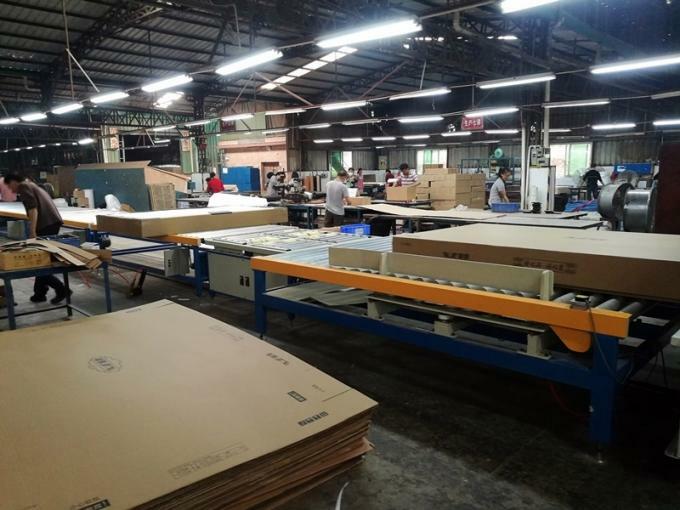 There are over 200 employees on the production lines. 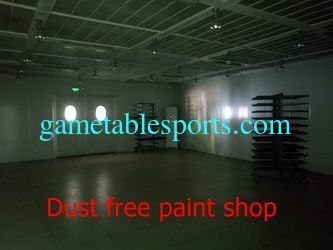 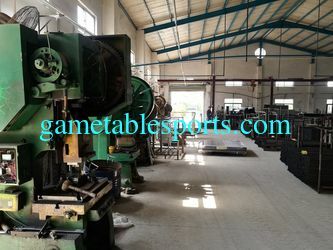 The factory has advanced equipment, scientific management and experienced management staffs and workers. 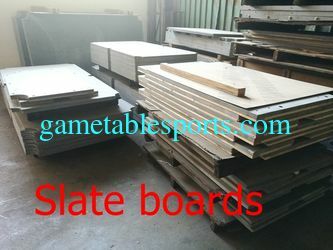 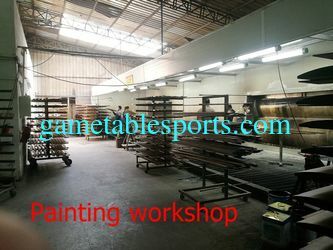 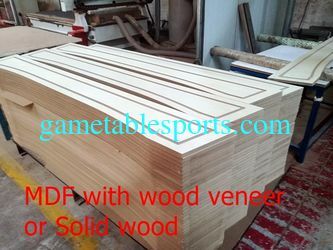 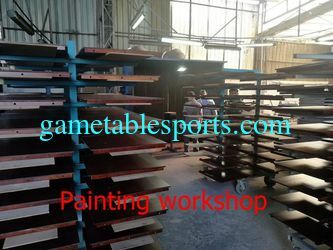 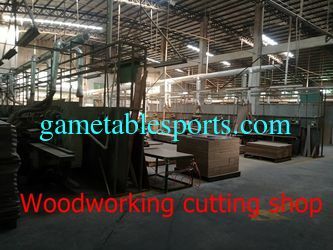 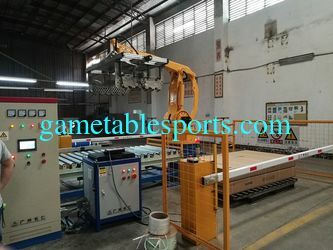 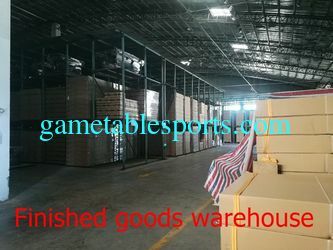 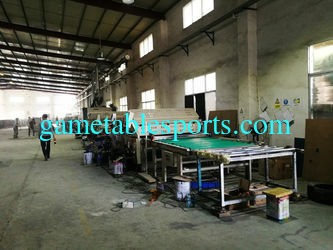 We have automatic assembly lines and the production capacity exceeds 15000 PCS per month for the game table.